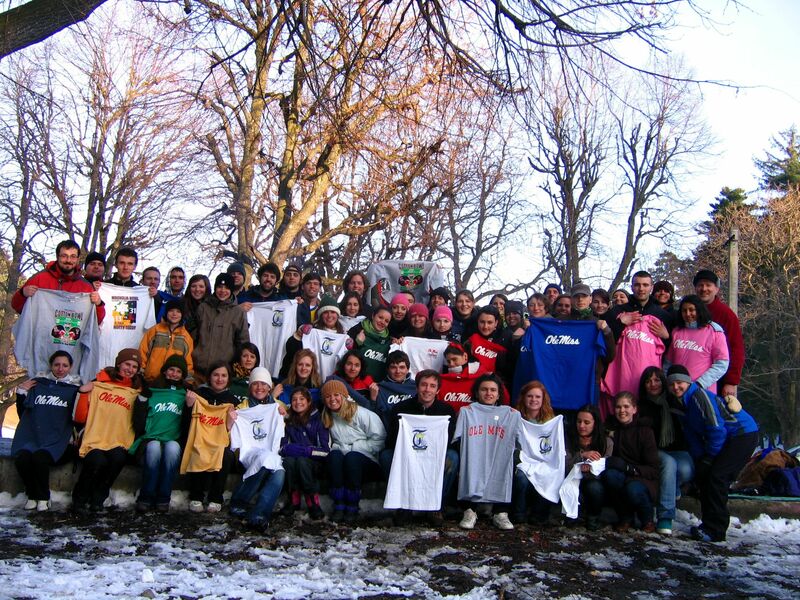 TCLD coordinates week-long cultural exchanges with American universities. The Transilvania Center for Leadership and Development is a Romanian-American partnership that is committed to developing and enabling leaders within an ethically Christian context. TCLD offers programs that aim to increase leadership capacity through the combination of knowlege acquisition, practical experience, and character development. This is a holistic and experiential form of learning that values critical thinking and analytical self-reflection. TCLD exists to train a new generation of leaders that will influence these areas in a positive manner and revitalize their local communities.